3 Running Retreats that You Won't Want to Miss - Check them out now! Is your running routine seriously lacking in the motivation department? Or have you reached a training plateau that is leaving you frustrated, disheartened and reluctant to head out the door for a run? Then don’t fret. We have just the thing to revive and inject some new life into your lacklustre situation: A running retreat! Why not take some time off, pack your running gear and head off to a beautiful location to rekindle your love for running with a group of like-minded people? 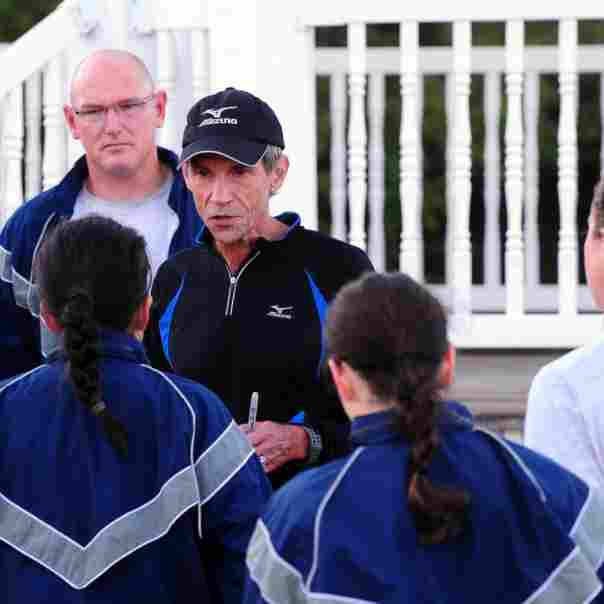 Or, better yet, why not rub shoulders with an inspirational running icon while you’re at it? Here are three running retreats that will leave you motivated, inspired and ready to run! 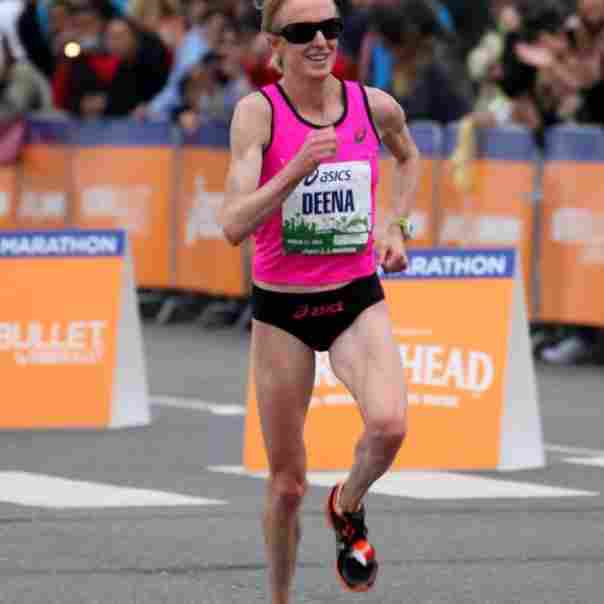 “Deena Kastor – 2013 LA Marathon Photos” by Michael Dorausch is licensed under CC BY-SA 2.0. Fancy spending three days in the company of Olympic athlete Deena Kastor, surrounded by the breathtaking natural splendour of Mammoth, California? Then this retreat is for you. The next Deena Kastor Mammoth Running Escape will take place in August 2017 and promises to be a weekend that you’ll never forget. 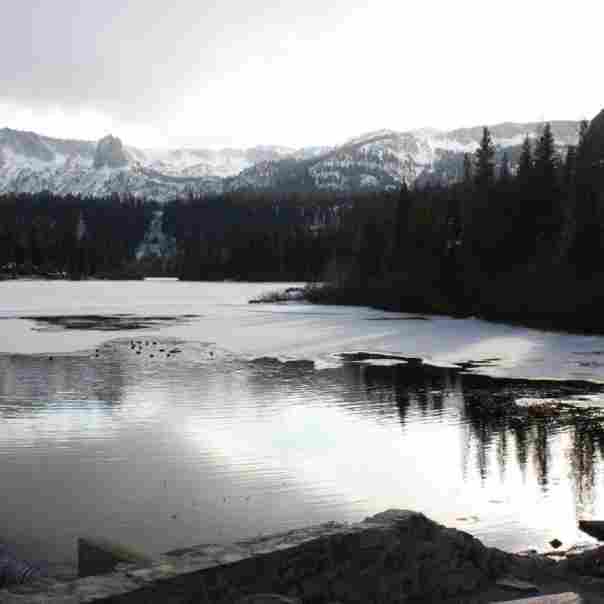 “Mammoth Lake” by Bureau of Reclamation is licensed under CC BY-SA 2.0. The aim of this retreat, which welcomes runners of all abilities, is to celebrate wellness through running. Last year’s retreat included a running tour of the Lakes Basin; sessions on embracing optimism for better performance; drills and stretching for optimum performance; cooking demonstrations; and a full moon run to the top of Mammoth Mountain. And although this year’s itinerary is yet to be finalized, it promises to be equally exciting. So, if you’re in the area, clear your schedule for August 10-13, 2017. Because what could be better than a weekend of breathtaking views, gourmet food and once-in-a-lifetime runs, right? 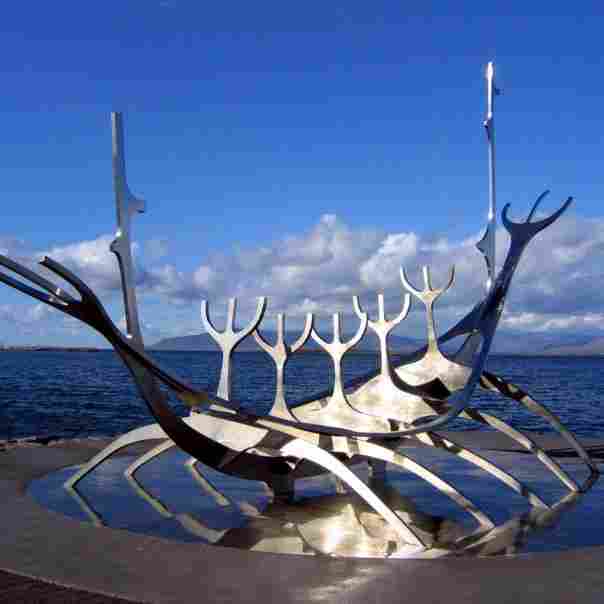 “Solfar sculpture, Reykjavic seafront” by Ruth Hartnup is licensed under CC BY 2.0. The Iceland Trail Running and Wellness Retreat is the stuff that running dreams are made of. This week-long women’s trail running retreat will take you to some of Iceland’s most iconic tourism spots. These include Reykjavic, Vik, the Þórsmörk Nature Reserve and the Blue Lagoon, a milky-blue geothermal lagoon with 104 degree, mineral-rich waters. The next retreat will take place in August 2017 and spaces are filling up fast. “Iceland” by Moyan Brenn is licensed under CC BY 2.0. Previous participants of this retreat describe it as “the adventure of a lifetime” and “one of the best things they’ve ever done”. So what are you waiting for? “100927-F-7797P-001” by Offutt Air Force Base is licensed under CC BY 2.0. And lastly, if you’re a fan of the run/walk training method, then a running retreat hosted by run/walk guru, Jeff Galloway, might be just the thing for you. Jeff’s retreats are hosted in a variety of exotic locations, including Athens (Greece), Blue Mountain Beach (Florida), Carmel (California), Lake Tahoe and Rome (Italy). People at all levels of training are welcomed at each retreat, and retreat itineraries vary from location to location. So, if your relationship with running currently lacks a bit of oomph, then why not consider attending one of these running retreats? 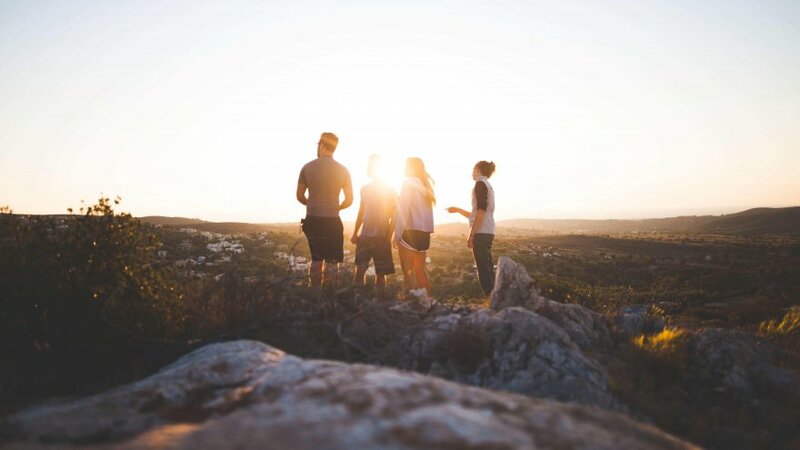 You’re sure to make new running friends, spend time doing and learning about the activity that you love and return home inspired and motivated. So come on, get packing!